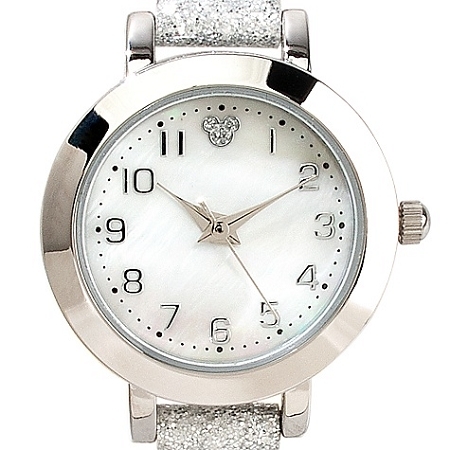 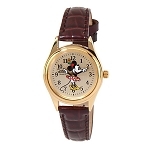 Enjoy magical moments with our classic watch featuring a hint of Disney magic. 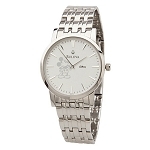 Look closely and you will find some fa-mouse Mickey ears on the watch face. 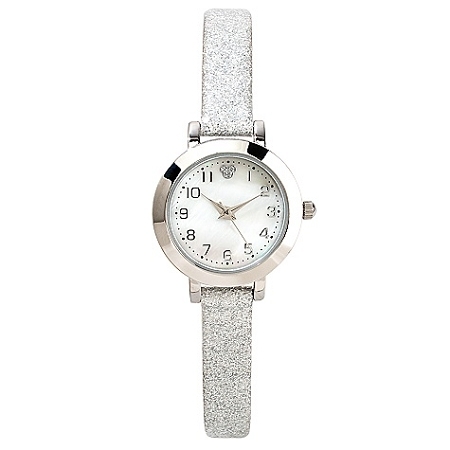 You'll be sure to shine wherever you go thanks to the watch's sparkling silver band.